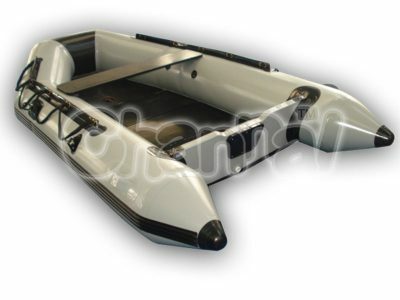 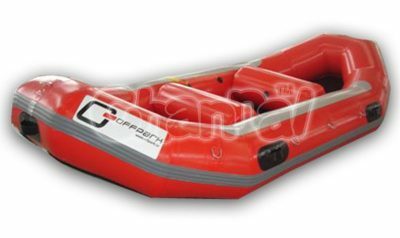 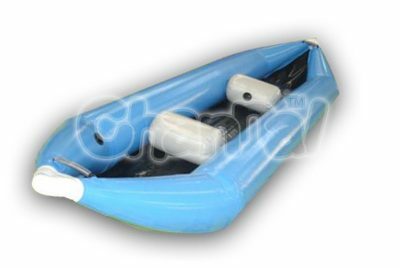 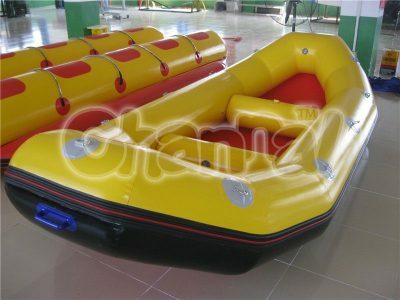 Inflatable towable tubes are towable boats without powers, they are only towed by larger boats on the water as a water sports for one person or multiple persons. 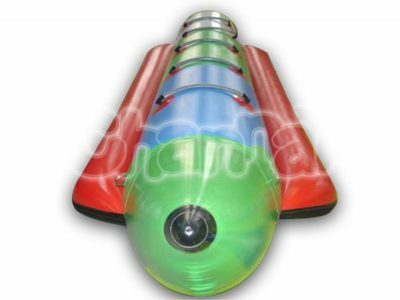 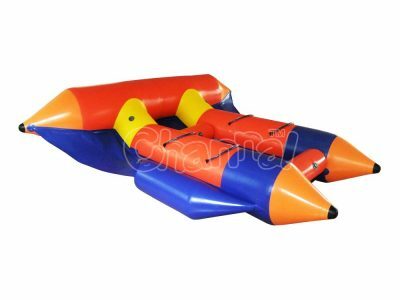 Inflatable water towables are popular water activities on the ocean and lake, they are the best group water games. 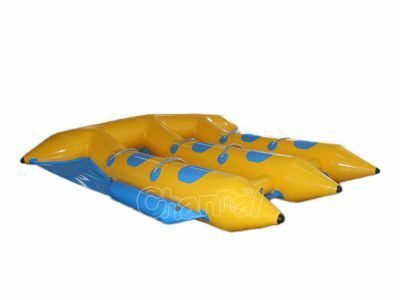 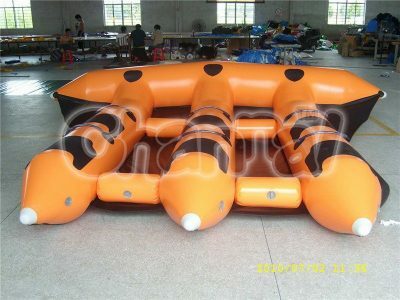 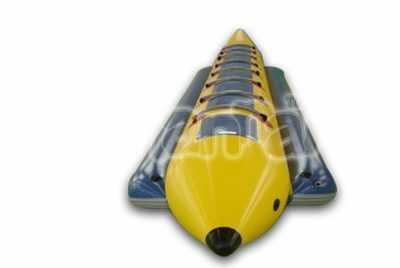 Towable water tube generally contains 2 types, one is inflatable banana boat, another is inflatable flying fish. 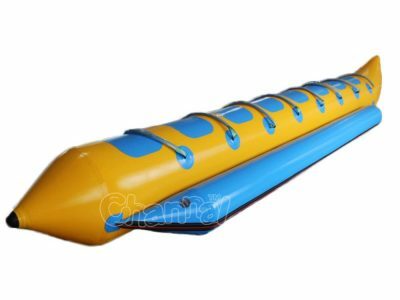 The different between those two simply lays on whether it would fly in the air. 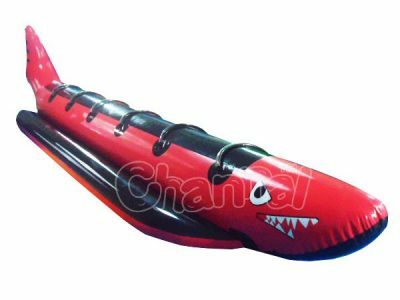 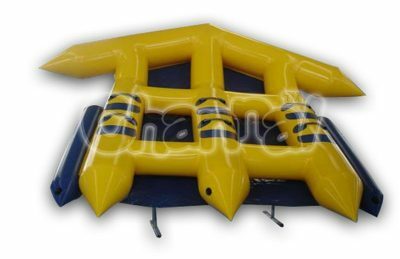 Channal Inflatables is a professional towable tubes manufacturer and supplier in China, we have great quality inflatable towables for sale.